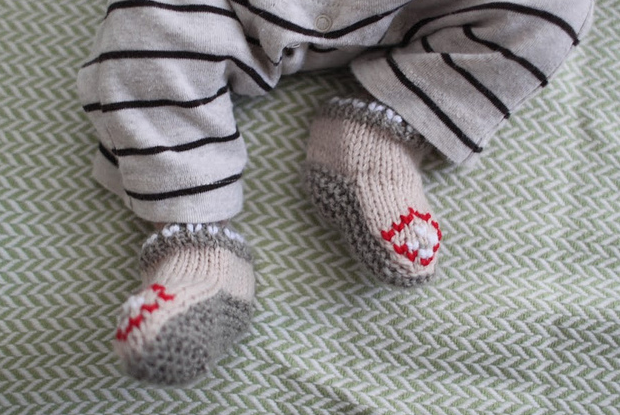 Adorable little baby mocs made for my good friend r.r., who is having her first baby any day now. These mocs are knit up with the super soft Blue Sky Alpacas sport weight. Can’t wait to see the little man in them!